A crate should be a place of relaxation and comfort for your dog. 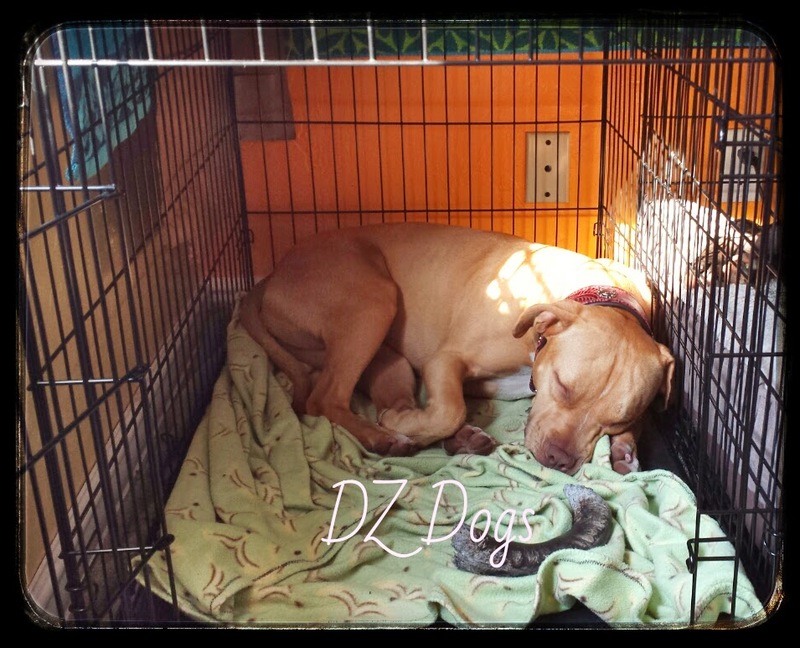 We refer to our pups' crates as their Doggy Zen Zone. 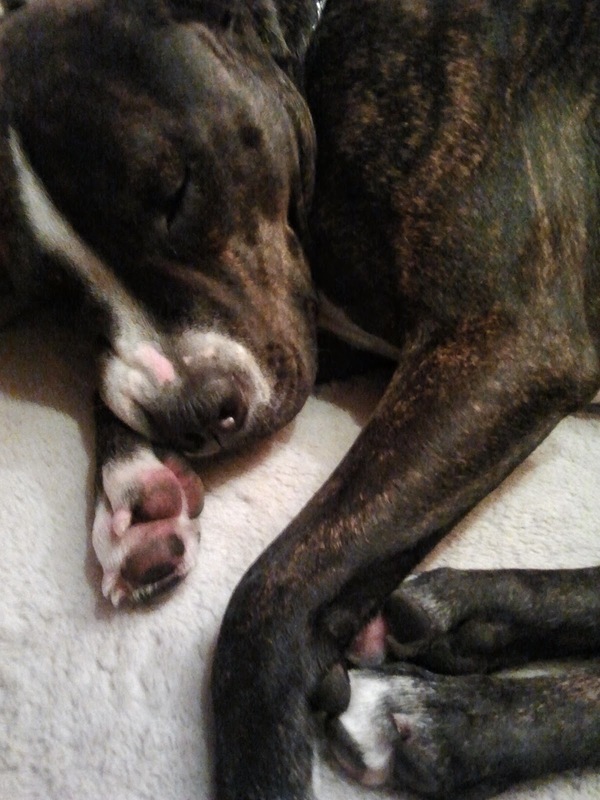 Ziva napping - she goes in on her own when she's tired or wants alone time. You dog should never be sent to their crate as a punishment. You want their crate to be associated with relaxation, and nap time not fear and anxiety. You should never leave your dog in their crate too long. Please use common sense, if you work more than 8 hours and expect to crate your dog for the whole time - that's too long! Hire a pet sitter, dog walker, get into doggy day care...or maybe you shouldn't have a dog because you don't have time for one. Please be fair to your animal, they also have to go potty. It's unhealthy to leave them in and expect them to hold it, or lay in a wet bed. An exercised dog is a happy dog! Always exercise your pup before crate time to help them sleep and be patient. Dogs are pack animals - a pack travels together, the only reason someone would be left behind in a pack is if the dog couldn't keep up. By exercising your dog and then leaving them at home you are essentially saying, "stay and rest". Never push or force your dog unwillingly into the crate. 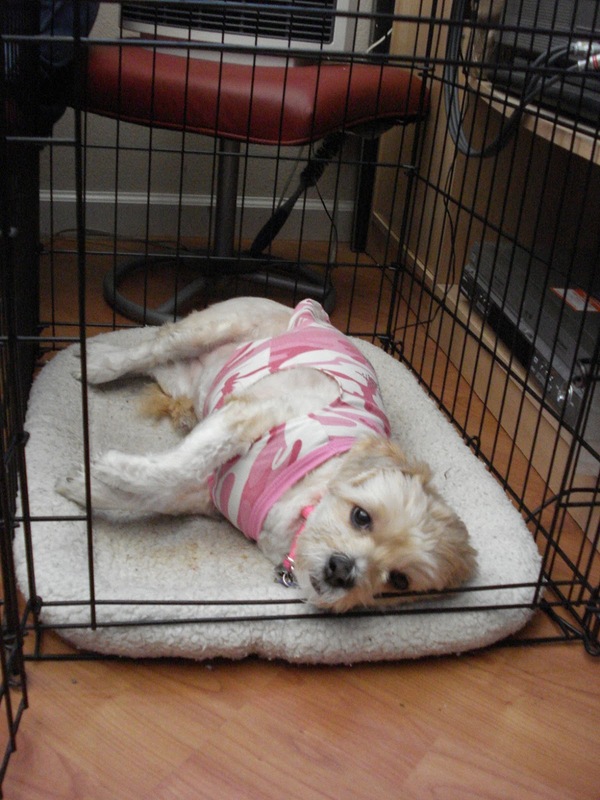 Your dog should always be relaxed and comfortable in their crate. Collars off! Just in case. Dogs are pack animals, even domestic dogs have natural pack instincts. A crate satisfies the need for a den, it is a place of security and shelter. Their place where they can go for some peace and quiet if they are tired or wish to be alone. Crate training is not evil, cruel, or unkind to your dog but it can be misused like any other tool especially if you leave them in too long or use it as a place of punishment. Your puppy should feel safe in their crate. Ziva napping on her own with the door open. 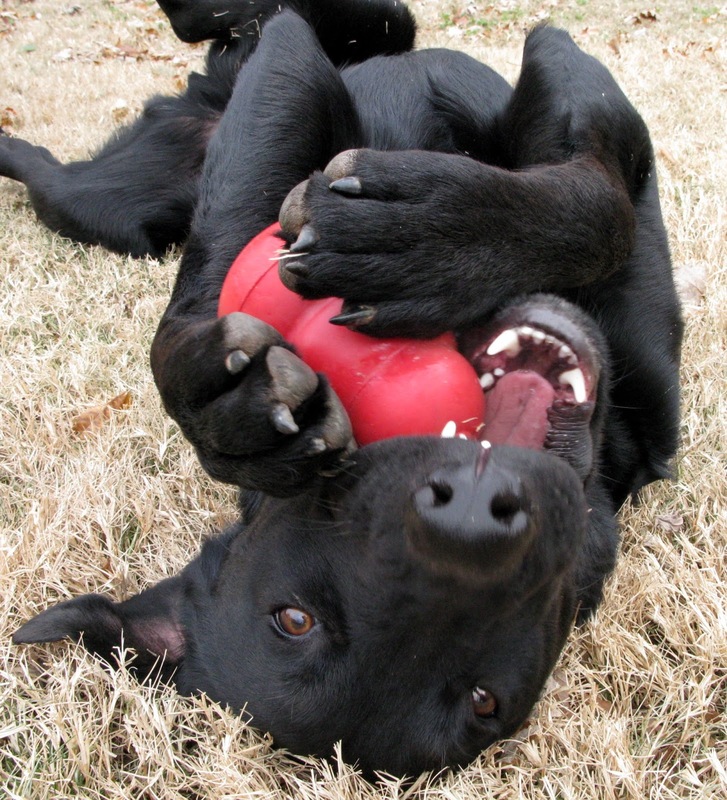 Kongs are great for crate time! Makes for easier potty training. A puppies natural instinct is to not soil their bed. Exercise your puppy, feed him, crate him for a short nap (15-30 min) take him immediately outside and say, "go potty!" He will quickly learn to go outside and on command. This is sooo true!! Poor Dante had terrible separation issues when we first got him. In his angst he destroyed our front door trim, boxed dvd sets, pillows, cds, books, etc. Prevents Destructive House Behavior's like furniture chewing. Keeps puppies safe from dangerous objects around the home. Toxic chemicals, medical cabinet, electrical cords etc.. Keeps multi-pet families safe - no rough housing while mom and dad are away. Smaller animals are safe from larger ones. Ziva for example has a prey drive, we've worked really hard on it and can now trust her with our cats - but we couldn't at first, she had to be supervised at all times. If you ever need to fly, board, or kennel your dog they are already accustomed to and comfortable with a crate or kennel. Reinforces the toys they are allowed to chew. Baby Steps & a Proper Introduction. Your crate should be large enough for your dog to stand and turn around in. We personally prefer wire crates - they allow the dog to see what is going on in their environment. They also break down easy for travel. Place the crate where your family spends a lot of time - our dogs crates are in the living room of our house. Place a comfy bed or blanket inside, let your dog explore/sniff the crate. 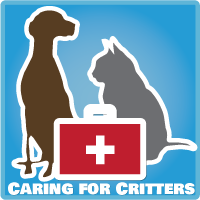 Your dog should be exercised and pottied before crating. An exercised dog is a happy dog and usually ready for a nap. Using a leash: Be calm and assertive, remember you are the Pack Leader. If you are anxious your dog will wonder why and will also be anxious. Invite your dog inside, we use the words, "Crate" feel free to use a treat. Don't be hysterically hyper or overexcited - remember this is a place of rest and comfort (Zen Zone). Leave the door open. Once inside ask your dog to lay down, here's the training part: Your dog may not exit the crate until you invite him back out, all the while you are leaving the door open. After about a min, invite your dog back out but only if he is calm. When he exits he should do so WALKING and in a calm manner, not exploding out the door. Practice when you are home with the door open at first, and for short periods of time. Repeat this process several times a day and gradually lengthen the amount of time that you ask him to stay inside, all the while with the door open. A good time to practice would be during meals, and/or television time when you can be in the room with your dog. When in his crate your dog should be calm, remember you are asking that he relax. Begin closing the door to the crate while you are home, this can be done during the time lengthening process. Start off in the room for about 5 - 10 minutes, and then go into another room for a little while. When you return, invite him out of the crate. When you open the door don't let him rush out. He should walk out, if he exits in a rush have him return to the crate and re-exit. Lengthen the amount of time you leave your dog's sight. But don't leave home yet! A run to the grocery story. We actually practiced sitting on the front porch - that way we could listen for any anxiety Dante might have, but also so that he'd thought we'd gone. You can also setup a video recorder, to record your dog's behavior while you are gone. He should be sleeping if you have successfully associated the crate with relaxation and nap time. If your dog displays anxious behaviors, correct your dog. We used a firm, "No" with Dante. Stay in the room, and be patient. Some steps may take longer than others. Never let your dog out while they are misbehaving or showing signs of anxiety - if you do then you are teaching him that behavior will get him out. A nicely relaxed Shibe notice the posture - totally calm, sleepy eyes, no worried wrinkles in the forehead. 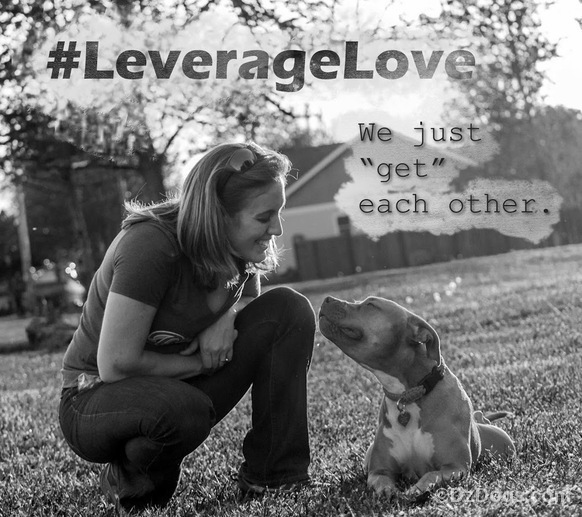 If your dog does well with you gone from the house for short periods of time, you may begin to leave a little longer. Be consistent with your commands, you can also put safe toys/chew in the crate for while you are gone. 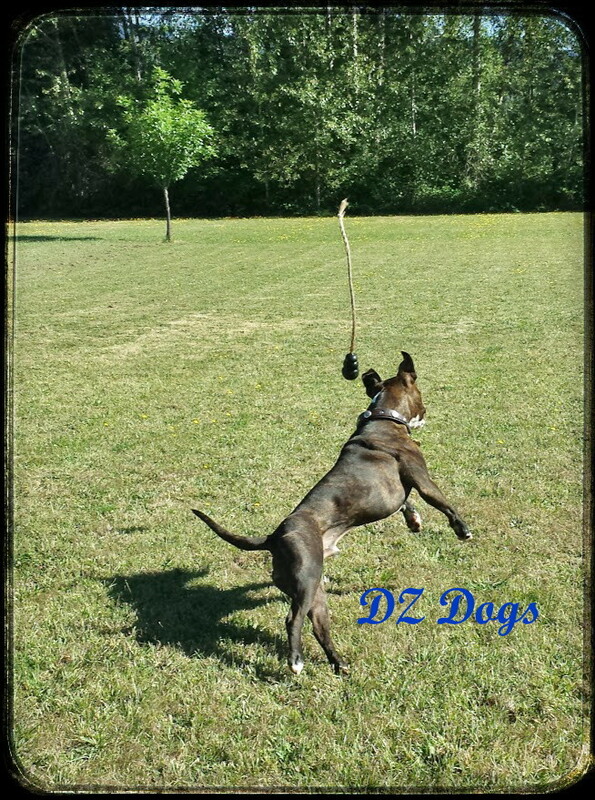 We give our pups cow horns, they break down easily and are not a choking hazard. It keeps them busy while we are gone, we also have special hollow "bones" filled with goodies that they only get when we leave (when they see we have a special treat they run into their crates and promptly lay down). Don't make your departure/arrival emotional, treat it like business as usual. It's not a big deal, praise your dog briefly for entering his crate on command and then leave quietly. When you return home, don't reward your dog for excited behavior. Keep your arrival low key to avoid causing him anxiety. Take your time in letting him out, your dog should be calm when he exits his crate. Take off your shoes, put down your stuff, walk calmly to your dog and invite him out. It's okay to send your dog to their crate if they are under foot and you have house guests. That's fine, but remember: It's not a place of punishment, you are simply sending them away and asking that they return more calmly. If we have guests with small children and our dogs are acting crazy or won't calm down - they get sent to their crates as a reminder that we want them to be calm and on good behavior around guests. We usually don't close the door, they are only allowed out if they are calm though. 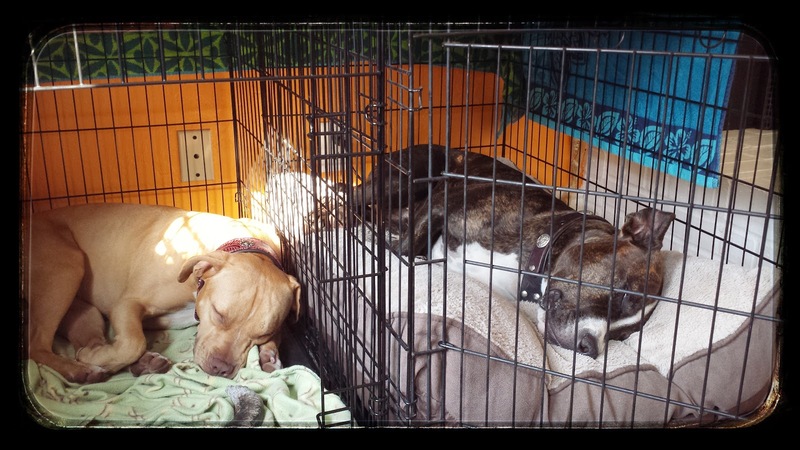 Dante and Ziva both napping of their own choice with the doors open, while we are home. Our dogs love their crates and often go in on their own if they are tired, would like to chew a toy alone, or just want some alone time in general. We keep their crates in our living room so that they are always a part of the activity, and they sleep on an XL dog bed together at night in our bedroom on the floor by our bed. It's important for your dog to be a constant part of the pack, "banishment" is a punishment. If our dogs are in trouble we will send them outside as a "timeout" - we never send them to their crate. At night our pups stay with the pack (that would be us) and sleep on an XL dog bed together in our bedroom. We no longer lock Dante in! He has proven to be trustworthy (granted he sleeps on the furniture while we're gone), he hasn't destroyed anything since his crate training, and we want any stranger who comes over while we are gone to know that their is a dog present. 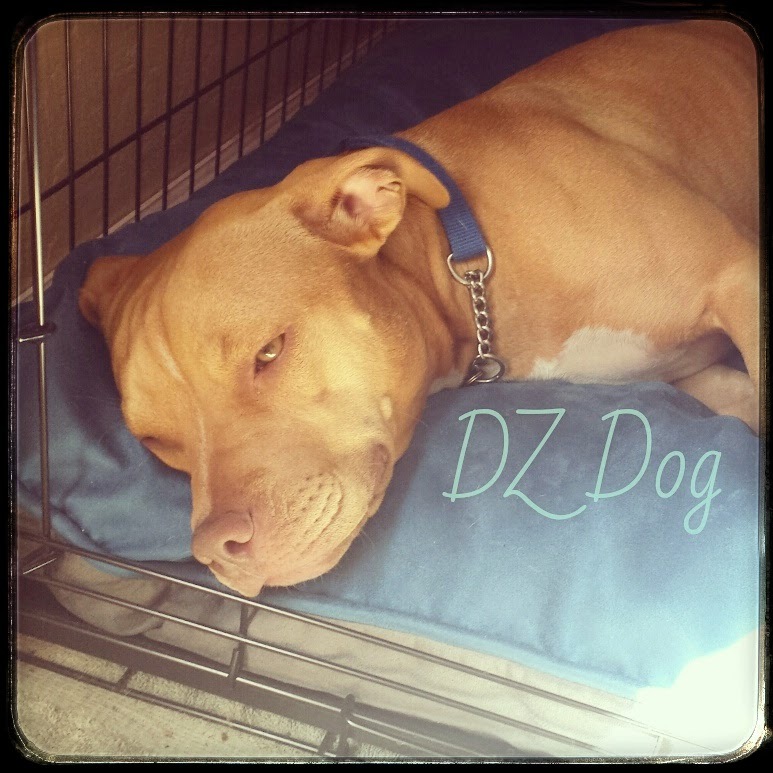 When we leave though we place Dante in his crate, and have him calmly laying down just like Ziva - the only difference is that we leave his door open. Ziva being just over a year old still has not proven quite trustworthy enough to be left out - she still likes to chew things. 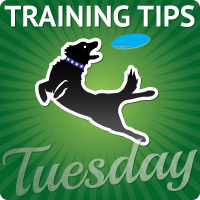 Dog Training Secret "Crate Training - Back to the Basics"
Why use a dog crate? Is it cruel to crate a dog? If your dog hates his crate. Dog Breed Info "Crate Training"
Totally Goldens "Benefits of Crate Training"
This post is part of the Training Tips Tuesday blog hop, hosted by DOGthusiast and Tiffany's Diamond Dogs. We're very lucky to have a yard and doggie door (small as the current yard may be). So I don't have to worry about letting the dogs out-they take care of their business on their own as it calls. At home though they are either left out in the yard or they have access to the inside and out (but only if I'm able to dog proof the house and clean it before I leave-cables up, doors to rooms closed, and everything cleared off the counters, etc. 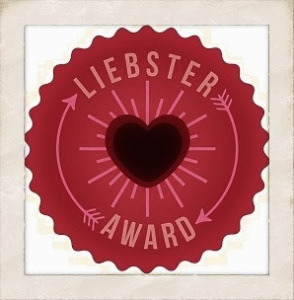 ), which is super nice. And though Bella, Terra & Kronos aren't left in a crate, crate training is super important and invaluable for doing dog sports and it's great to have the option for travelling. Great Crate Training Tips! 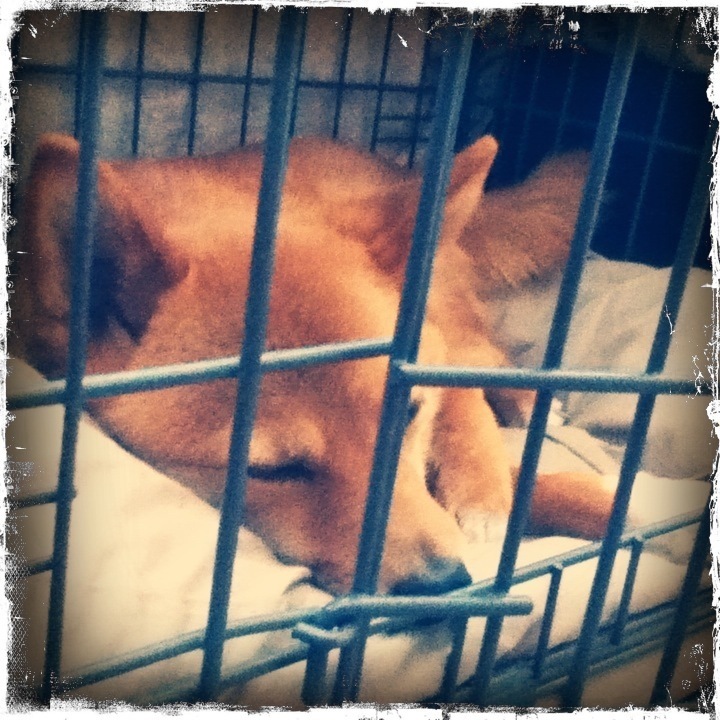 Great tips, I'm glad you mentioned the fact about crate training reducing separation anxiety. Laika has a lot of behavioral issued but for once in my life I have a dog that has no separation anxiety, I love it. 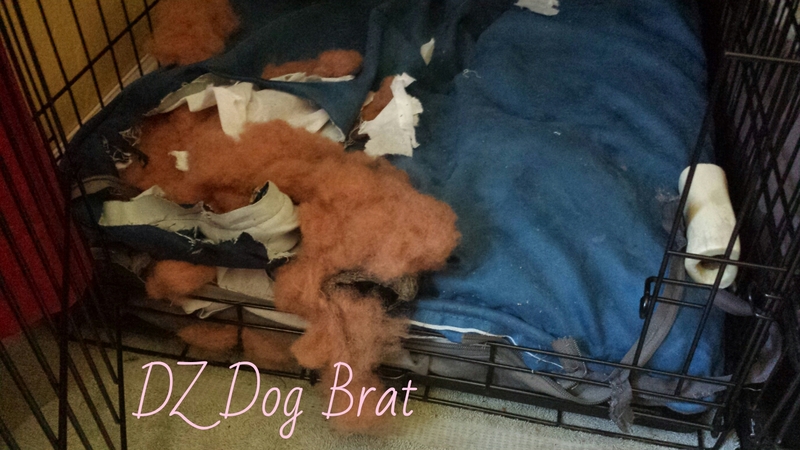 She was crate trained and I do think it helped, I keep her busy in there with a stuffed Kong when I leave for work.